Critical End! 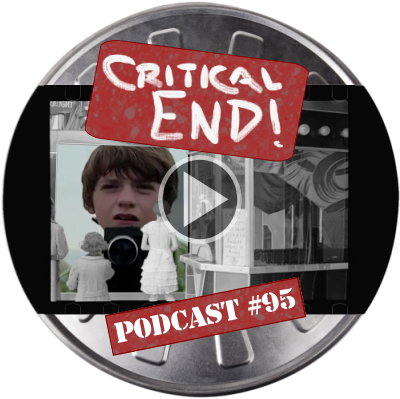 (The Podcast) #95: Synchronize Our Watch | Critical End! REVIEWED: Super 8. Insert joke about smoke monster here. PLUS: Please turn down your lung machine when the previews end. Critical End! (The Podcast) #67: Can I invite Gary? Critical End! (The Podcast) #43: Mum’s the word! This entry was posted on Wednesday, June 15th, 2011 at 6:00 amand is filed under . You can follow any responses to this entry through the RSS 2.0 feed. Both comments and pings are currently closed.